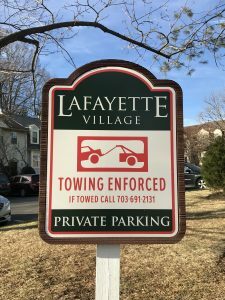 Along with friendly neighbors and a quiet but easily accessible neighborhood just outside Washington D.C., you’ll find just a few of Lafayette Village’s other “perks” below. 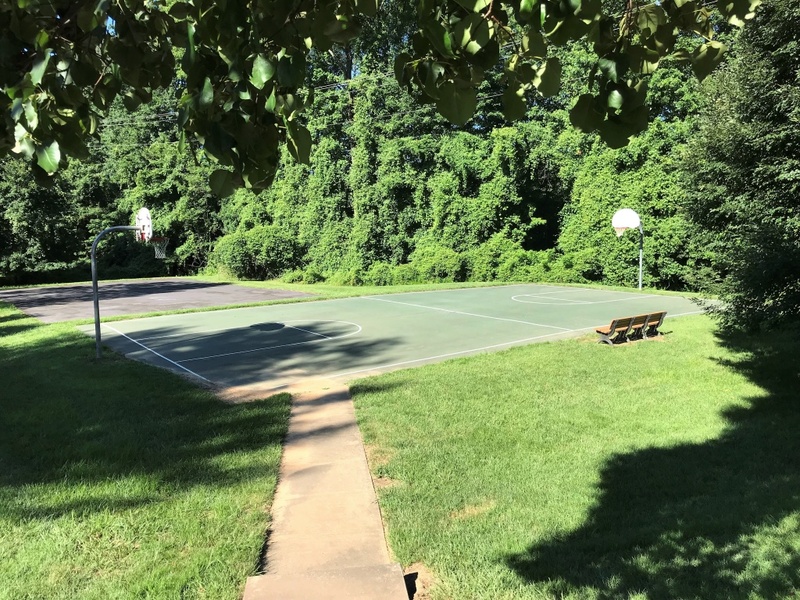 To begin, as you enter Lafayette Village, you’ll see our neighborhood basketball court with one of our many picnic areas. 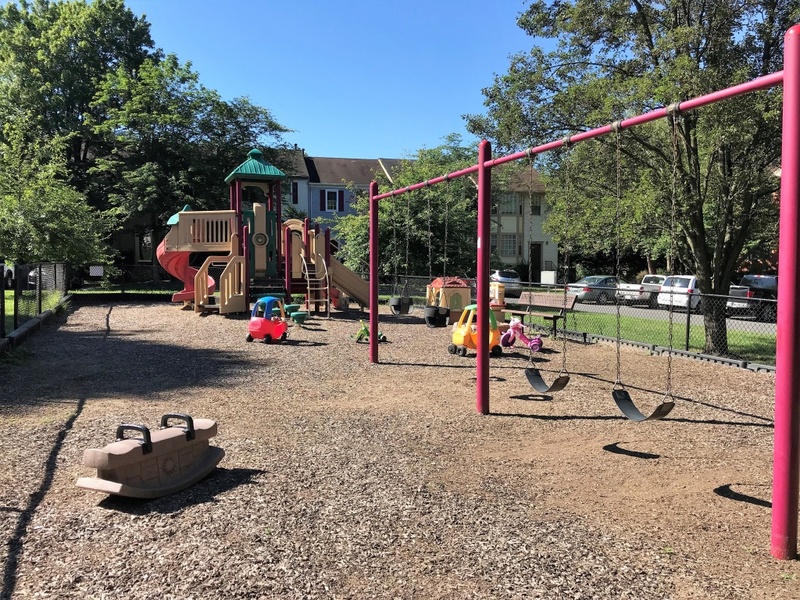 You’ll find playgrounds and picnic areas for families and neighbors to gather. 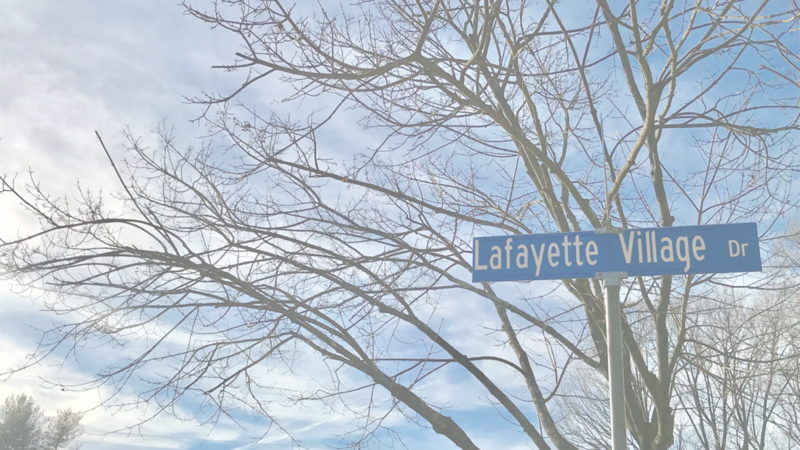 Lafayette Village pool is open during the summer months. Please see the Pool page for hours, pool pass information, and pool rules. 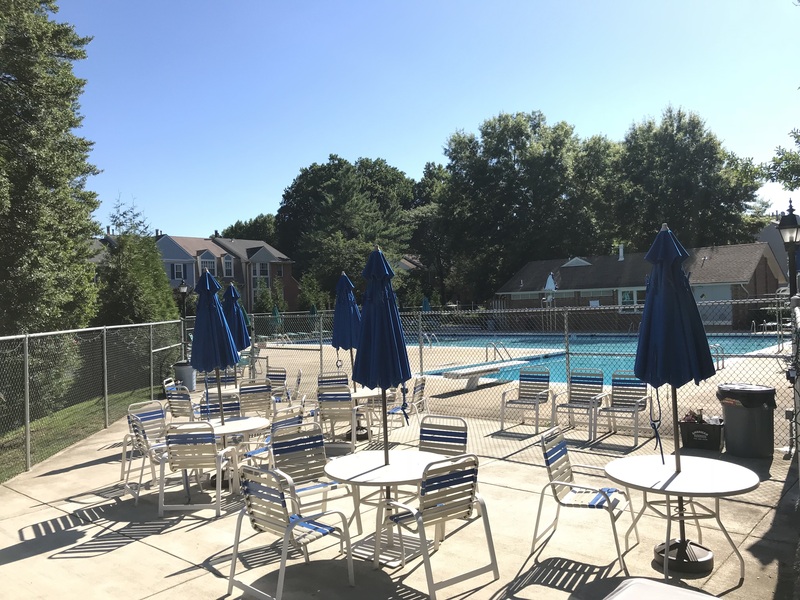 The LVCA pool has a baby pool and a picnic area to share with neighbors or rent out for private events. 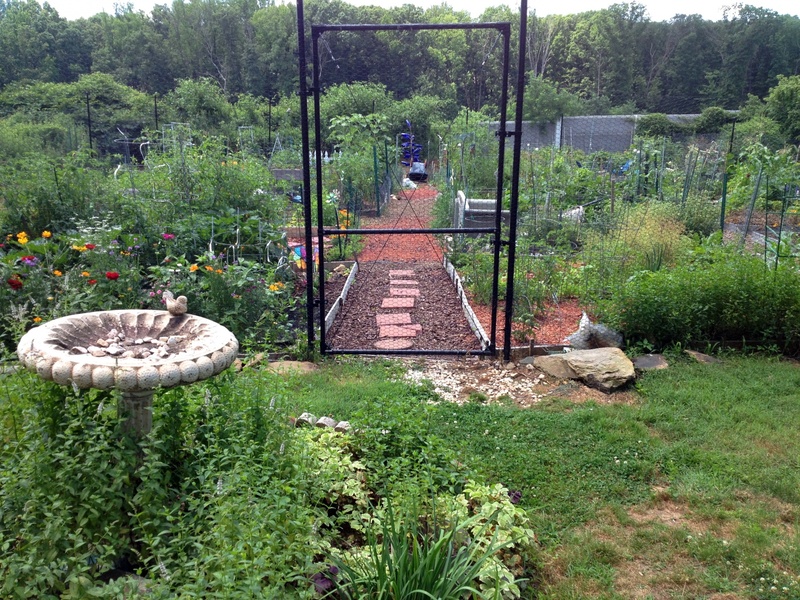 Neighbors can sign up to share space in our beautiful community garden, growing fruits, vegetables and flowers. 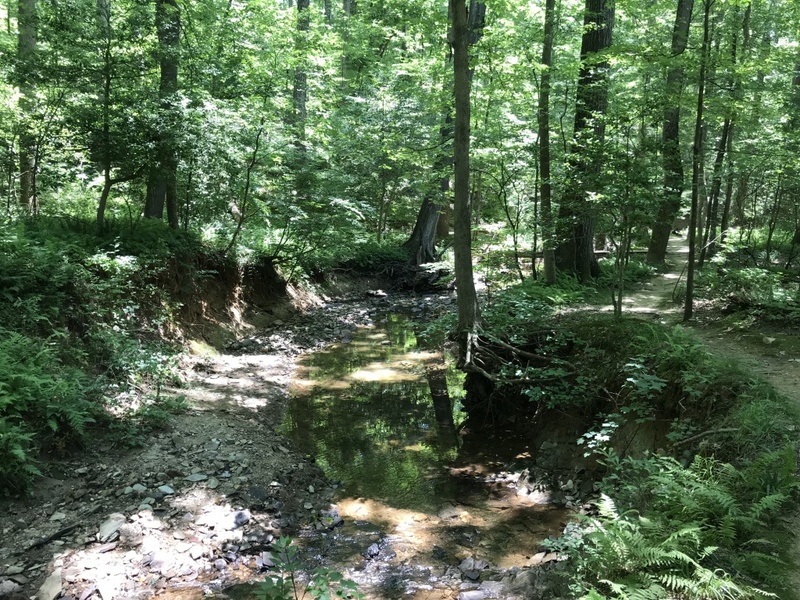 LVCA backs up to Annandale Park, with tennis courts, soccer and baseball fields, walking paths and a nature center. 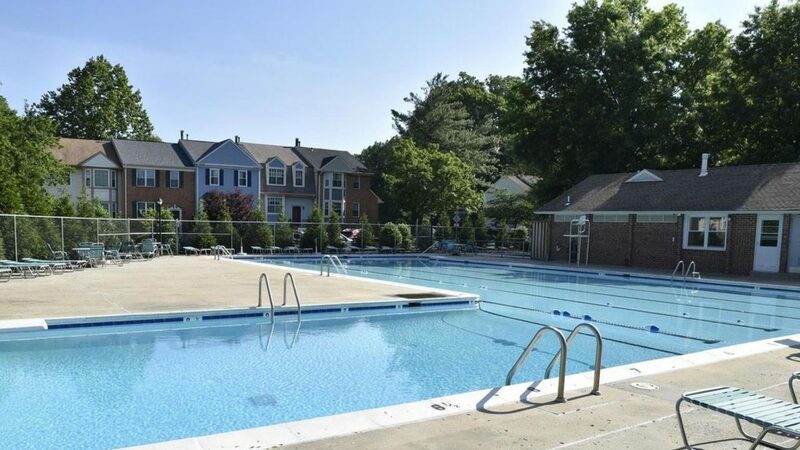 We are also just a few minutes drive away from a few excellent Recreation Centers. 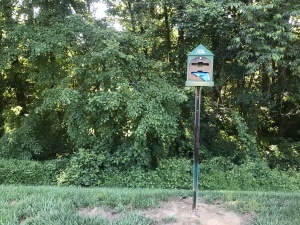 Other amenities include private parking for residents and guests, a book sharing program and other activities coordinated in the pool house, as well as easy ways to take care of and clean up after pets. We are a dog friendly neighborhood! Visit our Photos page to learn more!